Kattu means a thin liquid. 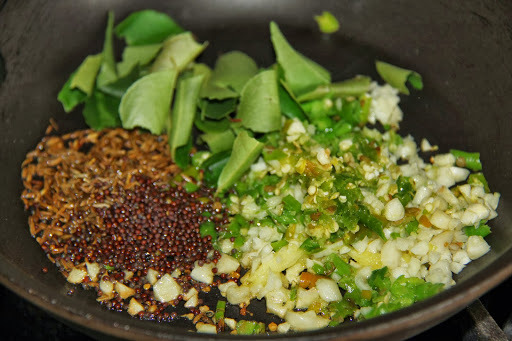 This is a thinly cooked seasoned dal originating from coastal andhra, the same is called as pappu pullagura in regions of rayalseema ,pullagura means tangy curry.Its a quick recipe and yet very nutritious and easy to digest. 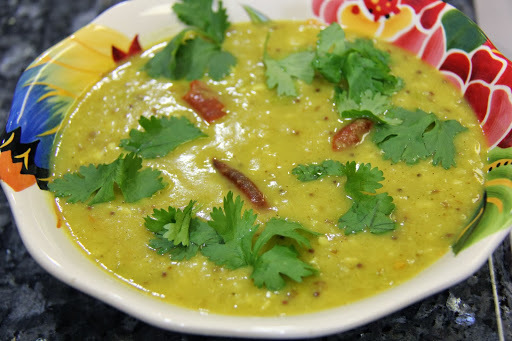 1.Dry roast the moong dal and pressure cook the moong dal in 2 cups water and salt and mash it. Add 2 cups of water and bring to a boil. 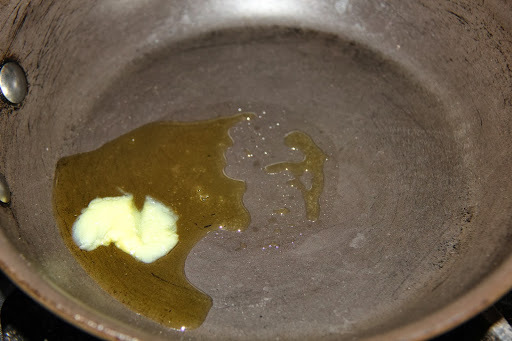 2.Heat ghee in a pan and add the mustard seeds and cumin seeds and let splutter, then add minced ginger, red chili, turmeric, garlic, green chili and curry leaves and saute for 1-2 minutes until the raw flavor of garlic and ginger goes. 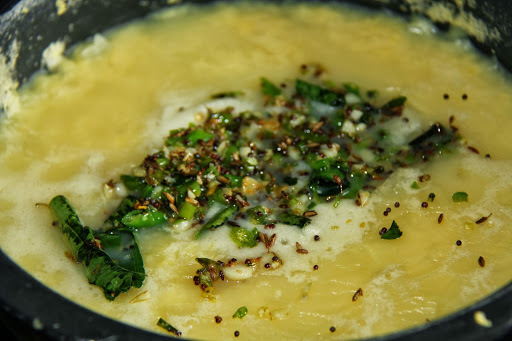 3.Add this tempering to the boiling dal and mix and let simmer for 2 minutes.Turn off the stove.Add cilantro and lemon juice and serve. If using tamarind paste add in step 1. This is served with rice or barley and is known to cool the body during the summer months. 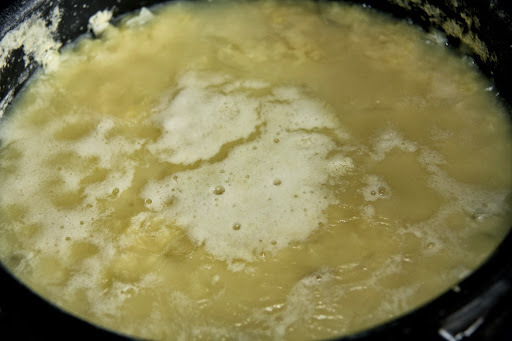 The same can be made with toor dal and is called as kandi kattu.